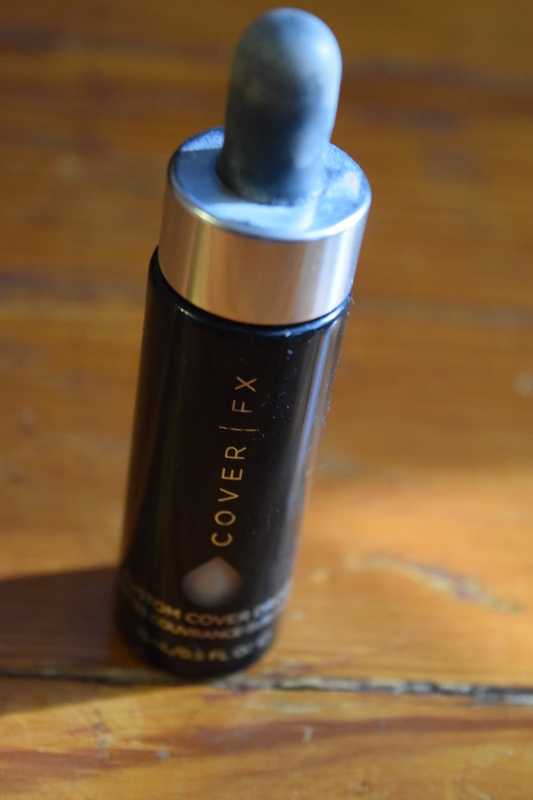 For one of my December product reviews, I wanted to talk about Cover FX Custom Cover Drops. I got these several months ago and wanted to play around with them for a while before I finally wrote up my review. This sounds like magic. Tell me more. Wow. So basically you add these nifty drops to anything you put on your face and it turns it into a foundation. You adjust the coverage by the amount of drops you use. You can see why I was sold on this and had to try it out. Now I bought these drops for a very specific purpose. I have cool, pink undertones and most products out there have warm, yellow undertones. 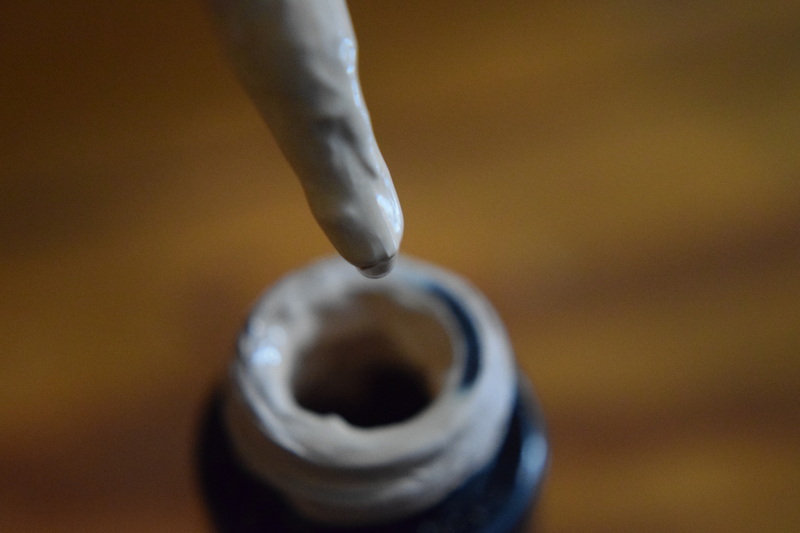 It is super hard to find foundations, CC creams, BB creams and so on with the right coloring for my skin tone. In particular, my favorite CC cream (It Cosmetics) leans just a touch too warm for my taste. As soon as I read about these Cover Drops I wanted to use them to adjust my favorite products for a better match to my coloring. I looked for the palest pink option and chose P20. The product has an odd consistency – it’s both thick and thin at the same time. You really need to give the bottle a good shake to get it right. 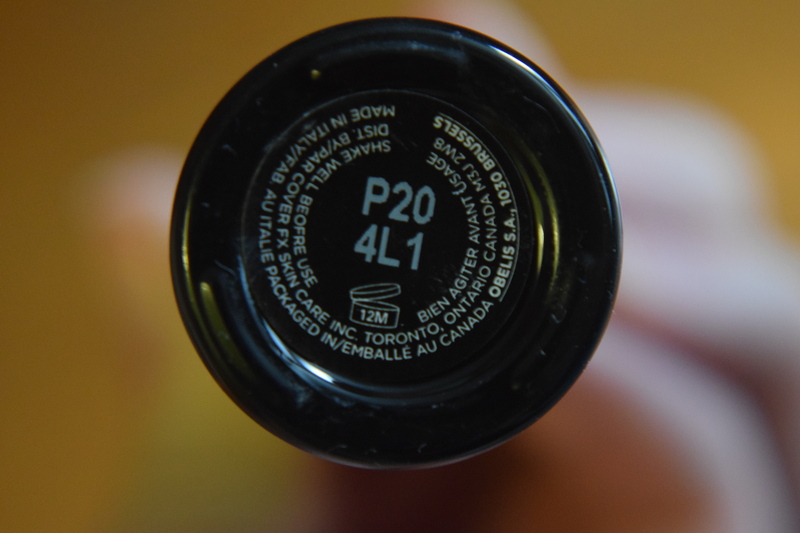 I didn’t swatch this because it’s not designed to be used alone. This is made to tint other products. This is an item that you really need to play around with in order to get just right. The amount of drops you add, really depends on what product you are starting with. I found that 2 drops into my It Cosmetics CC cream in “Fair” worked really well. It added just enough pink to the shade to match my complexion. It’s also worked well in turning some of my too yellow Korean BB creams into something much more appropriate for my skin tone. 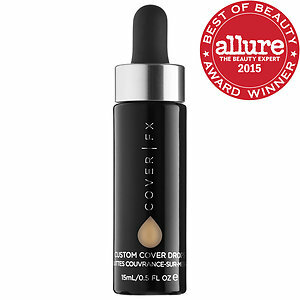 You could use these drops in so many ways – particularly if you aren’t a regular foundation wearer. You can add a couple drops to your sunscreen for a light coverage, or into your regular moisturizer. It’s a super easy product to incorporate into your existing routine. I purchased this from Sephora for $44.00 (plus tax) and it was well worth the money. You use so little of the product that the bottle will last indefinitely. If you are someone who has trouble getting facial products to match your complexion, I highly recommend trying out these Cover Drops. They really allow you to customize all of your products to make them work better for you. Previous article	← November 2015 Art Crate Review & $15 Off Coupon Code! It’s really helpful if you have problems matching your skin tone.